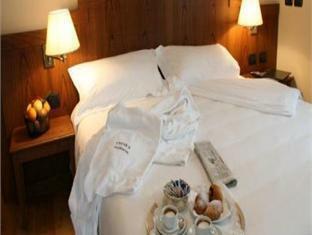 The Cresta Et Duc Hotel is perfectly located for both business and leisure guests to Courmayeur. The Cresta Et Duc Hotel boasts a convenient location with modern amenities in every guestroom and superb service. Each guestroom is tastefully appointed with hair dryer, desk, in room safe. 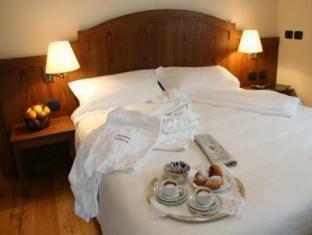 This Courmayeur accommodation features on-site facilities such as bar/pub, laundry service/dry cleaning, restaurant. 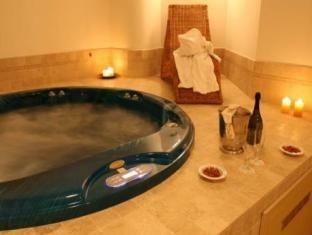 Leisure and sports facilities available on the hotel's property comprise massage, jacuzzi. With elegant facilities and hospitality, guests at this hotel will surely have an impressive stay. For your reservation at the Cresta Et Duc Hotel Courmayeur, please choose your period of stay and fill out our secure online booking form.